With the arrival of December, winter is officially here! It’s time to get your house ready for the colder months that lie ahead. Wondering about the ways you can make your house as warm as possible? Installing premium quality double glazed products can be the ideal way to keep your house warm and comfortable during the harsh winters! Winter is, for the majority of homeowners, a season when they are forced to stay indoors for the majority of the season. And, to make the most of your time indoors, you need to have a home which is as comfortable as possible. While you may think of new wall decor and new furnishings, seeking products from reputed double glazing windows installers can be the key to stay warm in the winter season. Here’re a few reasons why you should install double-glazed products in your house during this time of the year! One of the major benefits of installing high-quality double glazing windows is reduced energy bills. Since these products can help in keeping your home warmer for longer, not much energy is needed for maintaining a comfortable temperature. This way, installing double glazing can reduce the total cost of your energy bills. Investing in double-glazed products can thus be the key to make your house more energy efficient and lower utility bills. 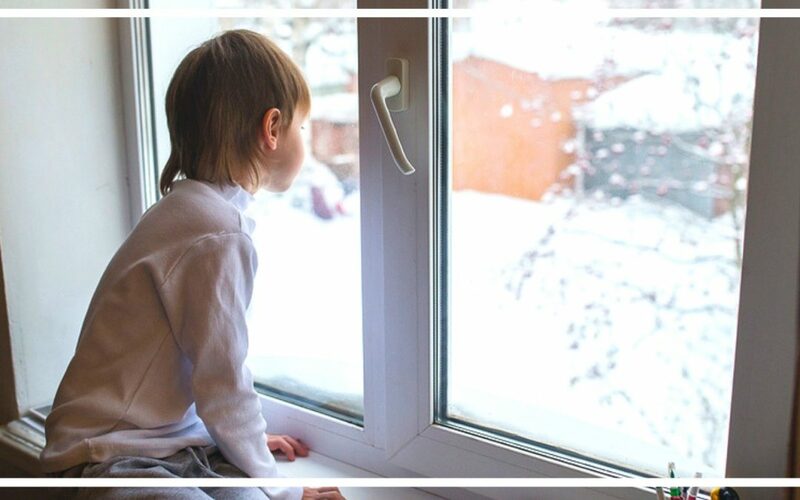 A chief reason why most homeowners in Cardiff prefer double glazing windows over other varieties is improved warmth which makes it perfect for colder months. Moderately simple in concept, these windows comprise two panes of glazing separated by a space bar. This insulating space helps in trapping heat and slowing its escape from a building. Thus, you can be assured that your house will be kept warmer for much longer even by using less energy. Eminent double glazing installers are known for offering double-glazed products which significantly improve your home’s overall security. Since double glazing is much thicker than conventional single glazing, they can withstand much higher levels of sustained attack. This makes double glazed windows a great security feature to deter even the most determined intruders. In addition to being a great thermal insulator, double-glazed products even act as useful acoustic insulators. Owing to the gas-filled sealed units of a double glazed window, excess noise from outsides like airplanes, pedestrians and road traffic get reduced significantly. This makes your house a much comfortable and quieter place to live in. So what are you still here for? It’s time to install high-quality double glazing in your home and get ready for the cold winter months ahead!